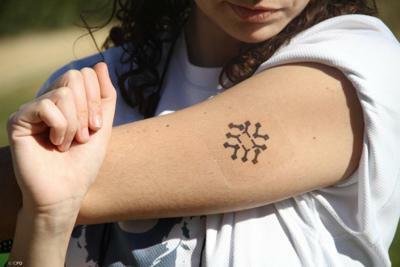 The Graphene Flagship is a Future and Emerging Technology Flagship project by the European Commission. With a budget of €1 billion, the Graphene Flagship represents a new form of joint, coordinated research on a large scale, forming Europe's biggest ever research initiative. Launched in 2013, the Graphene Flagship’s mission is to advance graphene commercialization and take graphene and related materials from academic laboratories to society within 10 years, while revolutionizing entire industries and creating economic growth and new jobs in Europe. The core consortium consists of about 150 academic and industrial research groups in over 20 countries. In addition, the project has a growing number of associated members that will be incorporated in the scientific and technological work packages from the Horizon 2020 phase (1 April 2016 – 31 March 2018). The project started in a ramp-up phase (October 2013 till the end of March 2016), then planned to enter into the steady-state phase (2016-2020). 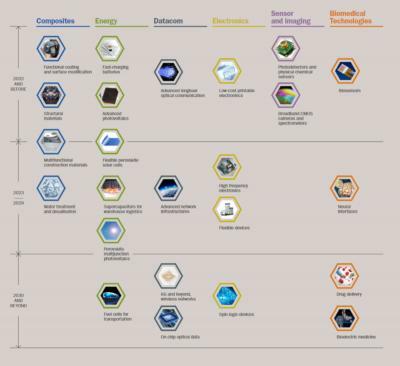 The research effort covers the entire value chain from materials production to components and system integration, and targets a number of specific goals that exploit the unique properties of graphene. 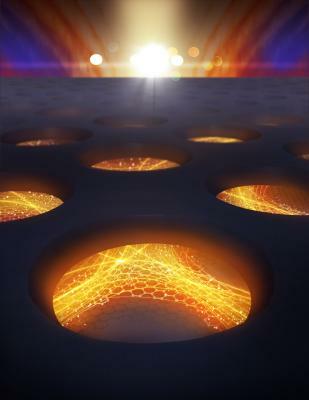 The Graphene Flagship is coordinated by Chalmers University of Technology, Gothenburg, Sweden. The MWC 2019 is the world's largest event for the mobile industry, organized by the GSMA. It features a large exhibition, conference programme and networking opportunities. The Graphene Flagship partners with the MWC event and will host a graphene pavilion in the exhibition to showcase graphene materials and developers. This year, one of the exhibitors in the Graphene Pavilion will be ICFO, showcasing prototypes like health monitoring wearables, next-generation tiny spectrometers and camera sensors. Graphene Flagship researchers at DTU, Denmark, solved the problem of graphene's accumulation of defects and impurities due to environmental exposure by protecting it with insulating layers of hexagonal boron nitride, another two-dimensional material with insulating properties. 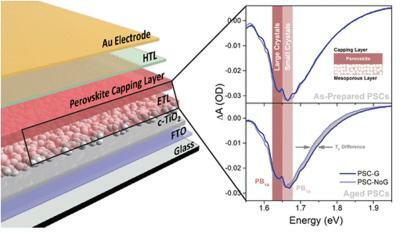 Peter Bøggild, researcher at Graphene Flagship partner DTU and coauthor of the paper, explains that although 'graphene is a fantastic material that could play a crucial role in making new nano-sized electronics, it is still extremely difficult to control its electrical properties.' Since 2010, scientists at DTU have tried to tailor the electrical properties of graphene, by making a very fine pattern of holes, so that channels through which an electric power can flow freely are formed. 'Creating nanostructured graphene turned out to be amazingly difficult, since even small errors wash out all the properties we designed it to have,' comments Bøggild.